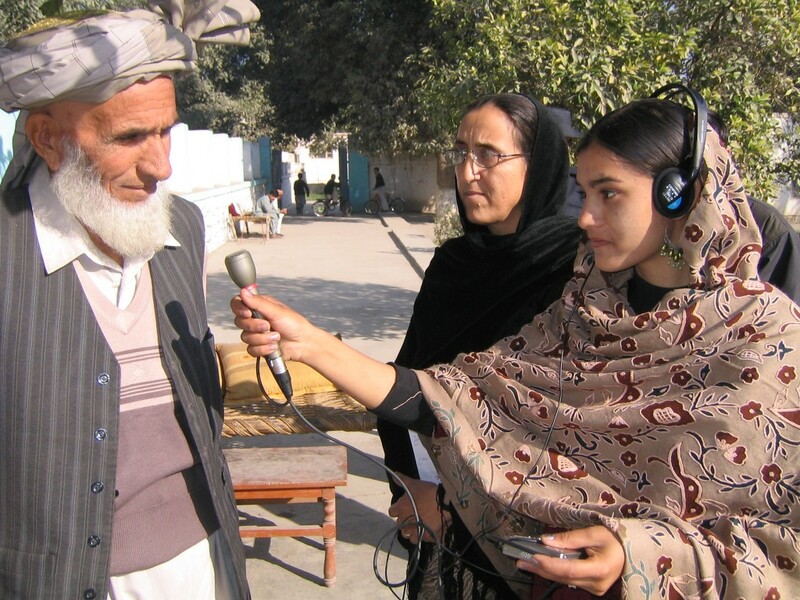 My research focuses on where broadcasting and journalism fit into post-conflict societies. My PhD examined the role of the BBC Northern Ireland politics programme Hearts and Minds in communicating the region’s move from conflict to devolution, and the operation of that devolution. I have taught communication and journalism at BA and MA level at Queen’s University in Belfast. I helped devise a Broadcast Journalism Higher National Diploma course at Belfast Metropolitan College, and taught the radio journalism module for the first two years. 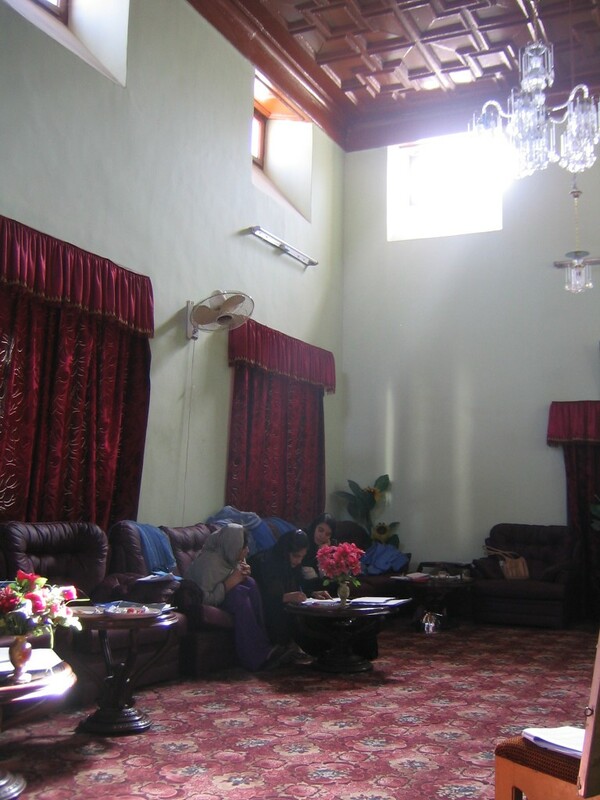 I have also been involved in research into writing about conflict in Afghanistan through the Afghan Women Spread the Word project, which I set up in 2013. 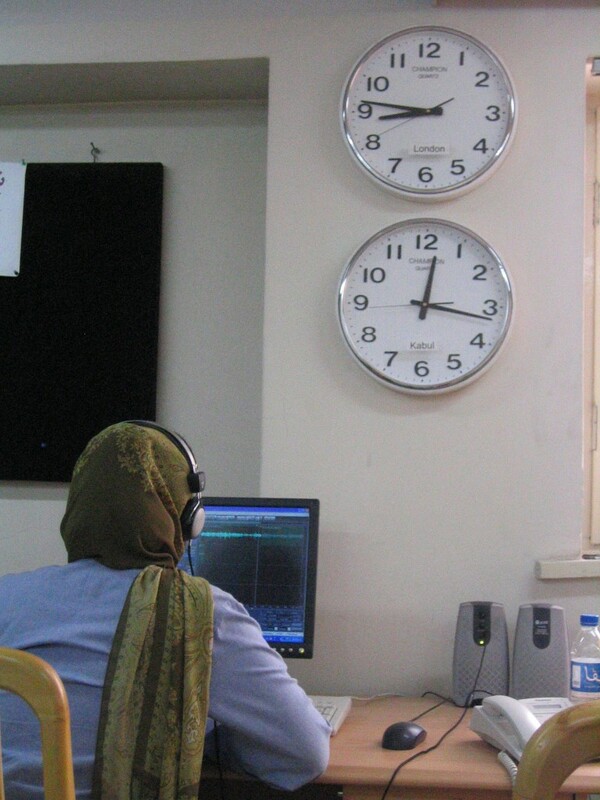 Working with the British Council I coached women from across Afghanistan to record women’s stories and use that material to write creative pieces. 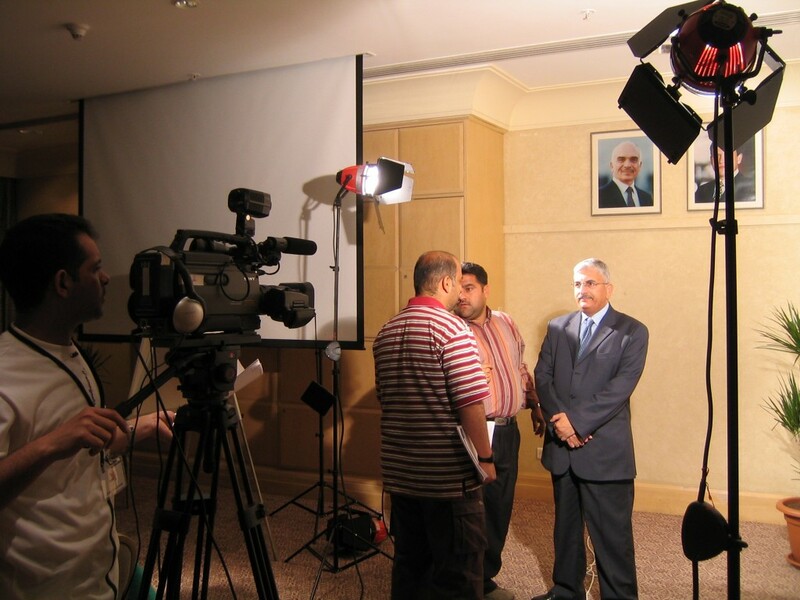 The interviews and stories will be hosted by the Afghanistan Center at Kabul University http://acku.edu.af/ which has also supported the project. You can hear the BBC Radio documentary I made about Afghanistan and Northern Ireland – Strangers in a strange land: how Afghanistan chnaged our lives - by going to the links on the Home Page. 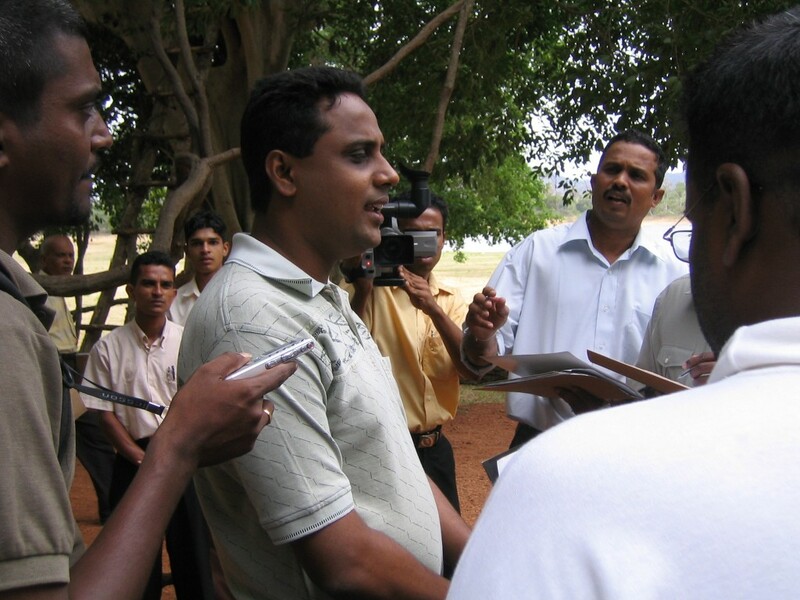 I have extensive experience in training journalists, advising media organisations, and training staff in media awareness, specialising in coaching in broadcast interviews. I have worked with View digital magazine in Northern Ireland to help staff from a number of organisations in the community and voluntary sector in Ireland develop their media skills. I have also carried out media training in Switzerland with field officers from the International Committee of the Red Cross. 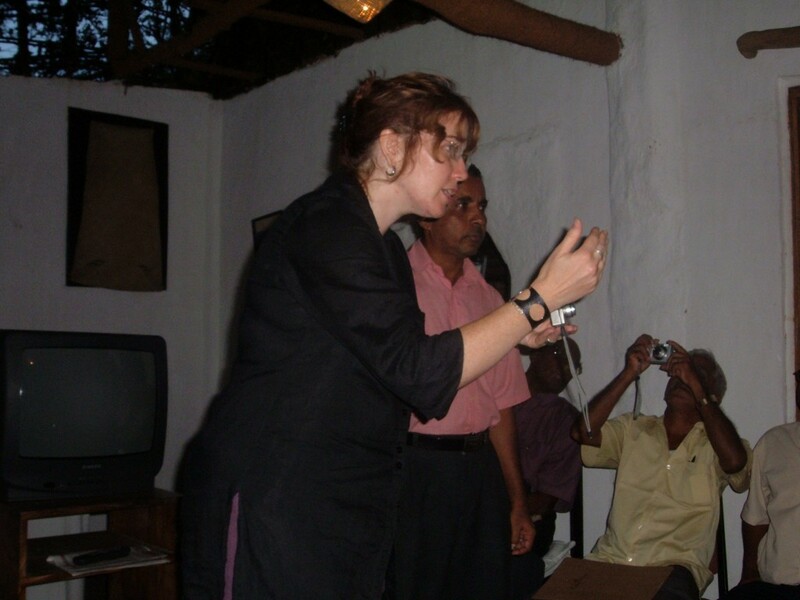 I have worked all over the world as a trainer and media consultant, specialising in working with reporters in conflict areas, with the BBC World Service Trust – now BBC Media Action. 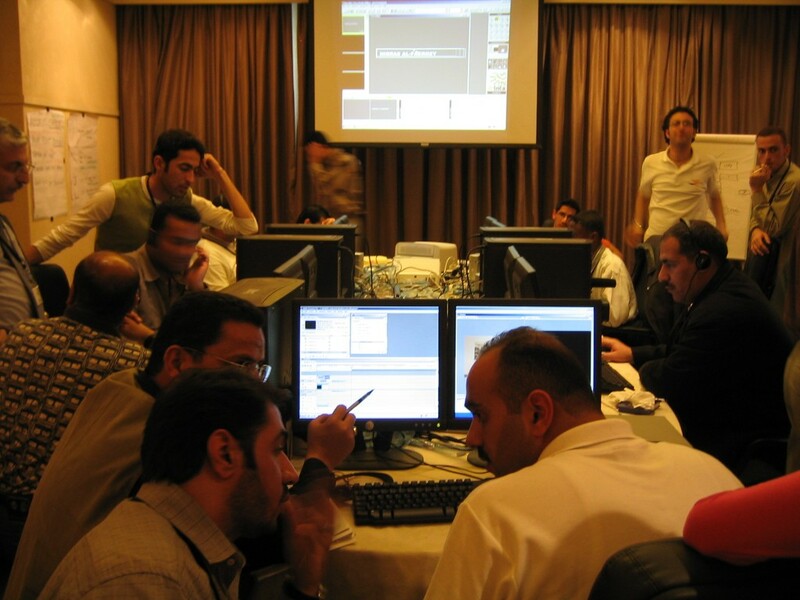 This included training the journalists who would set up Al Mirbad, the first independent radio station in Basra in Iraq, and working with others in Afghanistan, Sri Lanka, Indonesia, Jordan, Yemen and Russia. 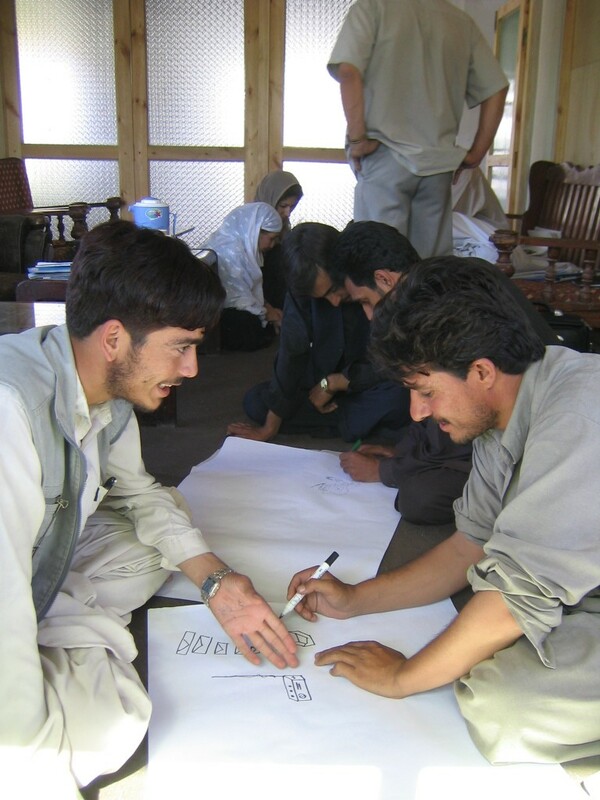 Teaching in the heat of Kabul - note the bare feet! 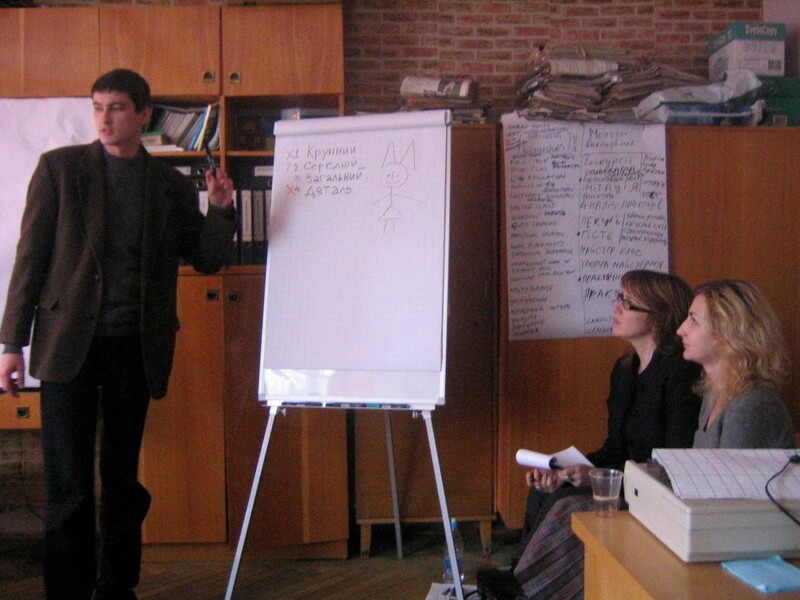 Teaching through translation often means you end up 'acting' what you're saying! 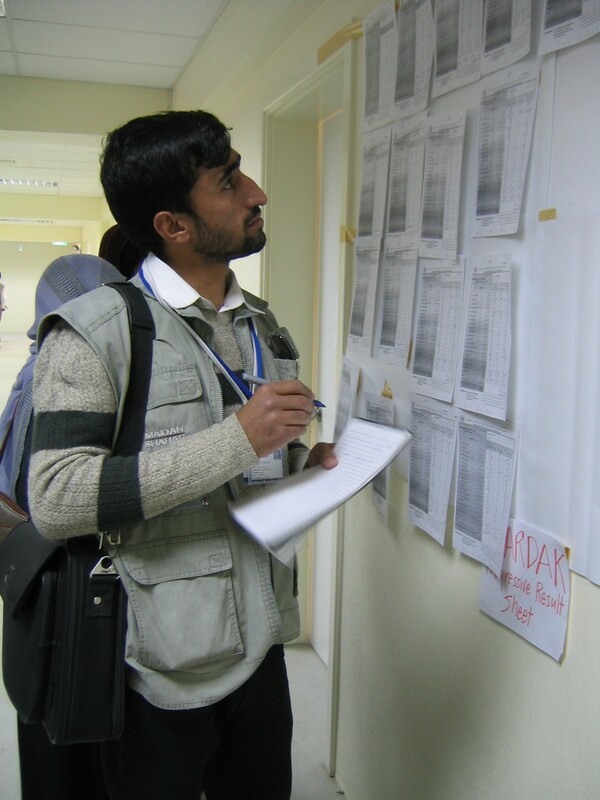 A journalist from Kabul's Radio Killid checks the results at the first Presidential elections in 2004. Training academics means handing over to them and assessing their teaching! 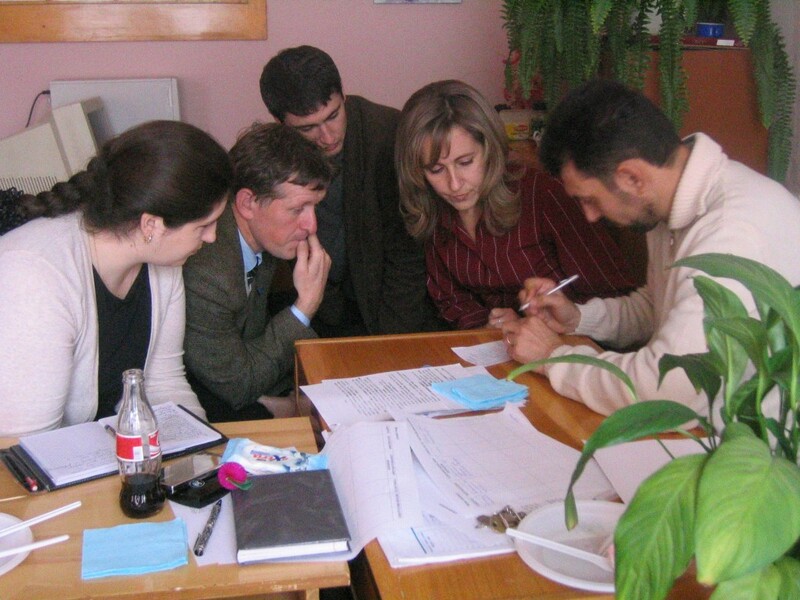 Young women broadcasters in Turkmenistan discuss ideas.